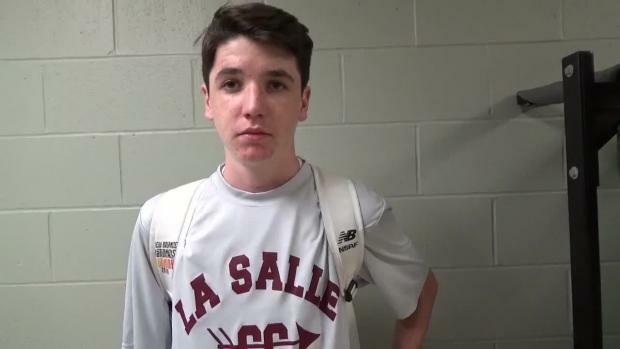 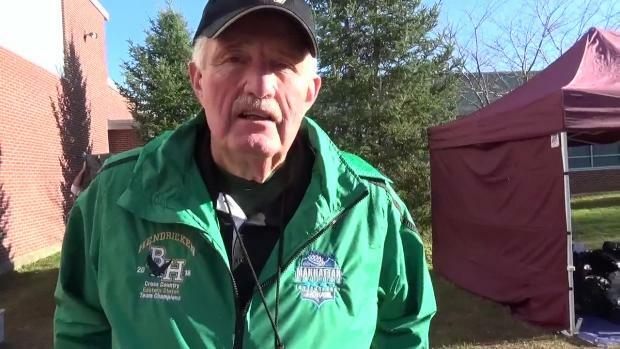 Hendricken holds off La Salle for school's 24th state title and second straight. 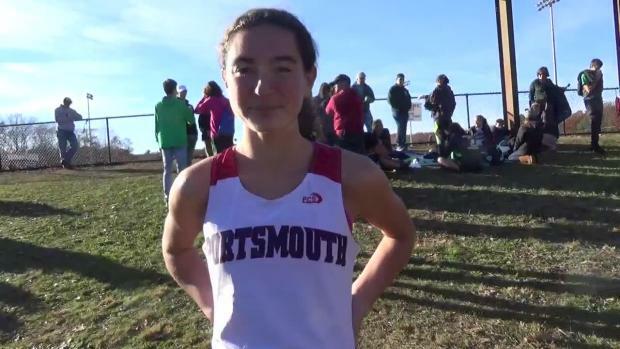 Portsmouth makes it back-to-back for girls. 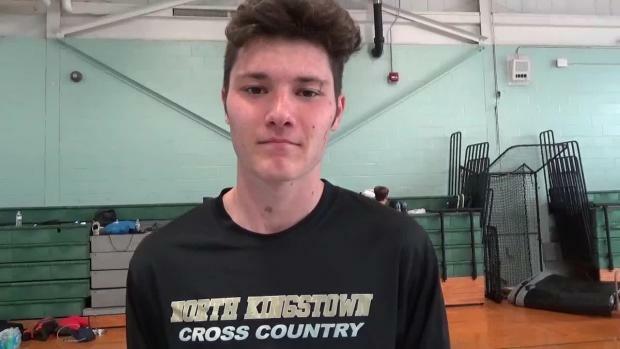 Joseph dos Reis (La Salle) and Elizabeth Sullivan (Portsmouth) win individual crowns. 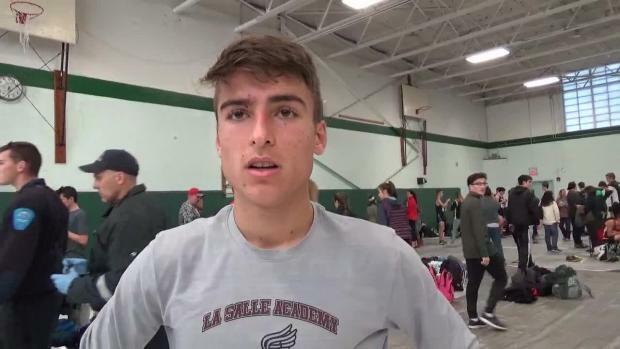 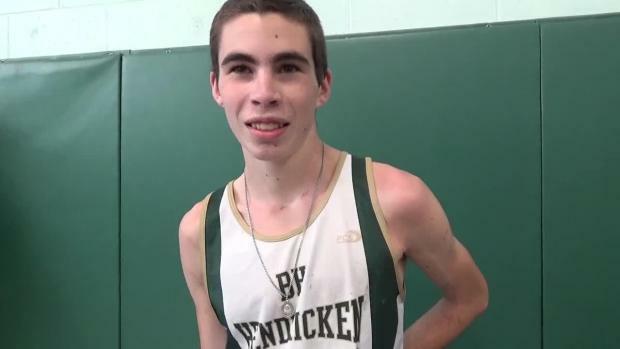 Check out the fastest boys returnees for next year's Rhode Island State Cross Country Championships. 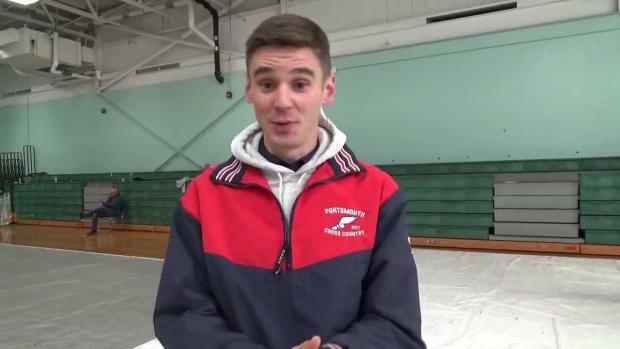 Fourteen teams post unbeaten records. 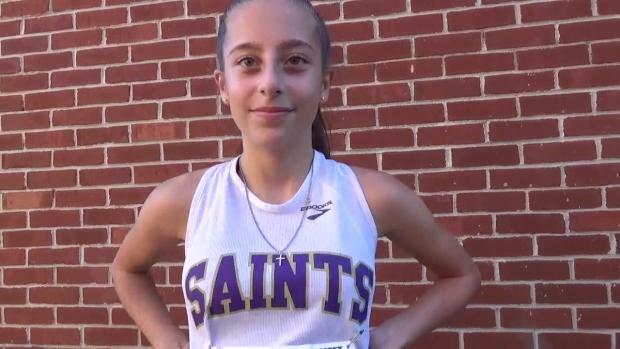 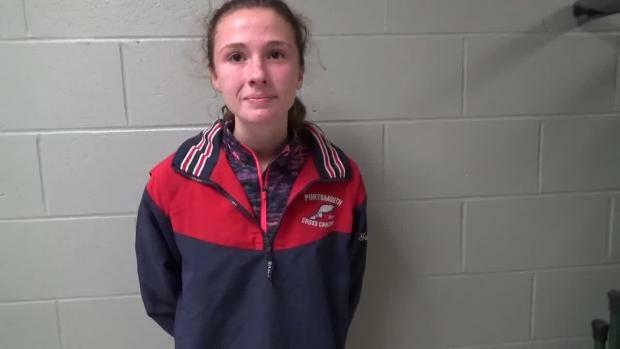 Check out the fastest girls returnees for next year's Rhode Island State Cross Country Championships. 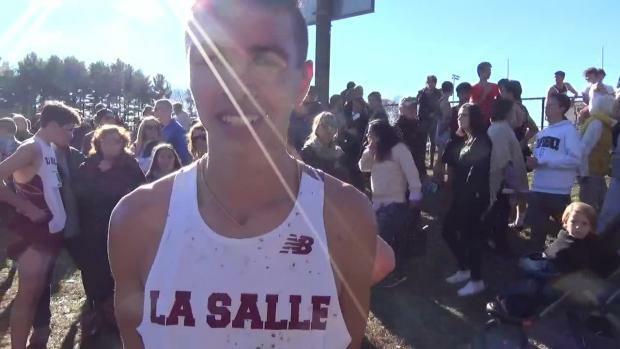 Check out photos taken from the 2018 Rhode Island State Cross Country Championships. 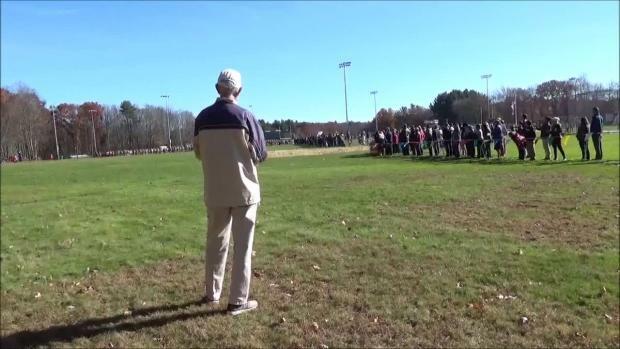 Watch boys race from the 2018 Rhode Island State Cross Country Championships. 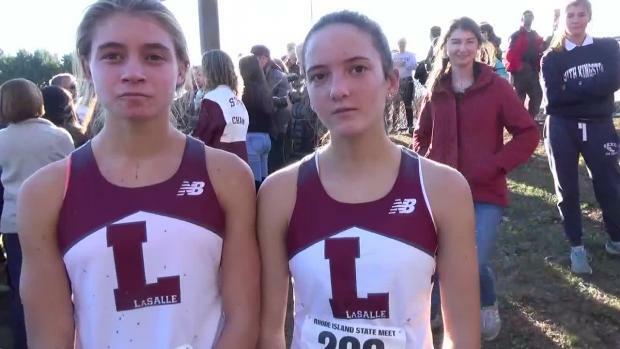 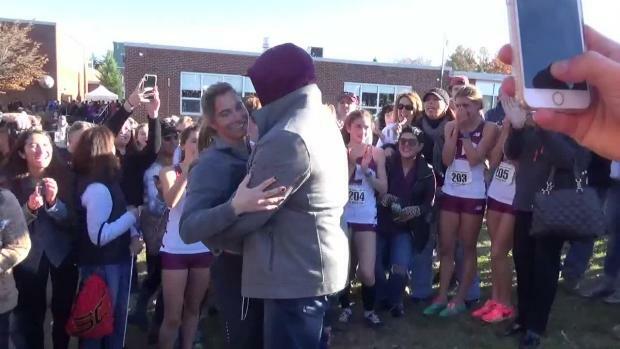 Watch girls race from the 2018 Rhode Island State Cross Country Championships.